she loved it so much that begged me take a new take for her! 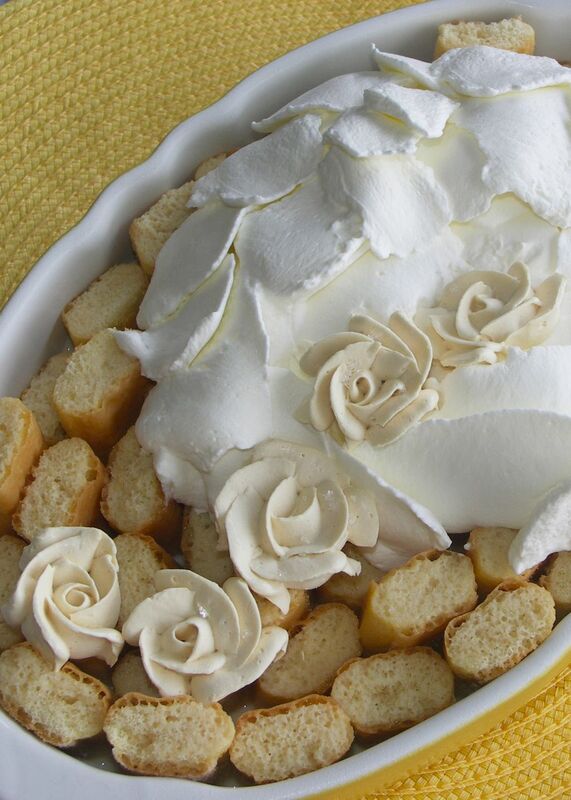 ROSE’S heavenly CAKES: Torta de las Tres Leches (page 211): Phuong’s tres leches. H, it is GORGEOUS! I really love your creativity! 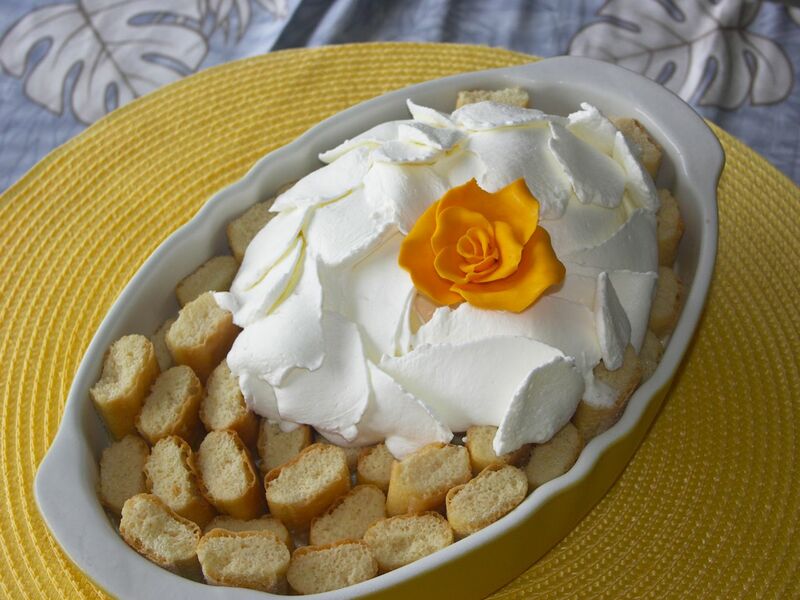 Are the small roses also heavy cream? The color is different than the big rose. 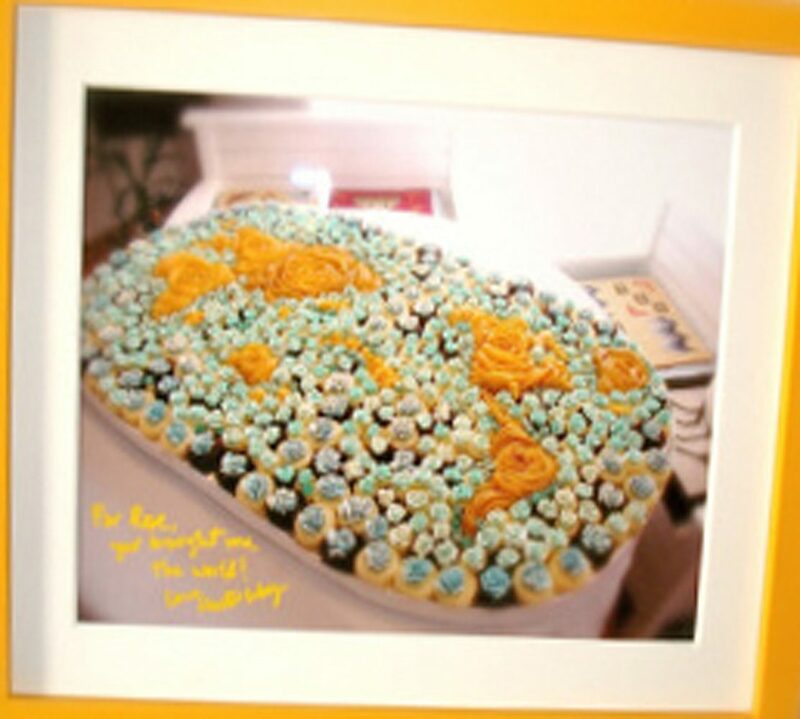 thx J, the small roses are burnt orange silk meringue buttercream. Looks just lovely, H! I love your idea of putting this in a beautiful serving dish with sides- makes perfect sense with the syrup-y cake.